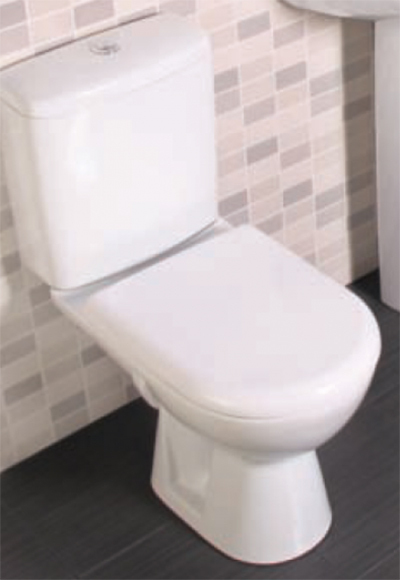 White seat & cover come supplied as standard with antibacterial protection. This can be upgraded to a soft close seat - See Above. 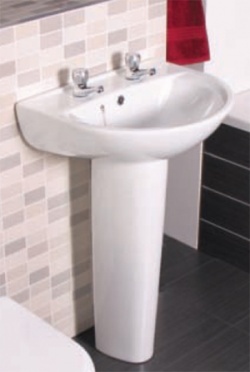 Matching Basin options available in the 'Related Products' section below. 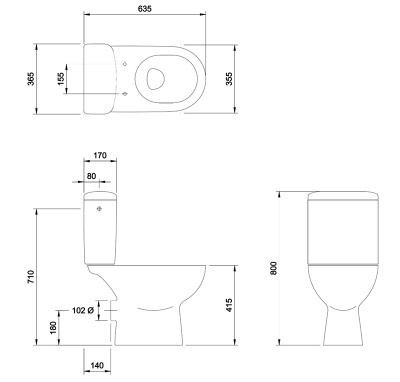 The Broadgate Plus toilet consists of a Closed-Coupled Pan & C/C cistern inc. Push Buttons and Fittings along with a Seat & Cover with Metal Hinges.